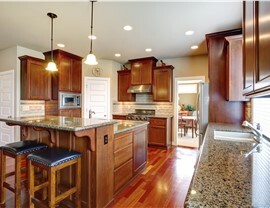 Flooring should not be an afterthought as you plan your kitchen remodel. 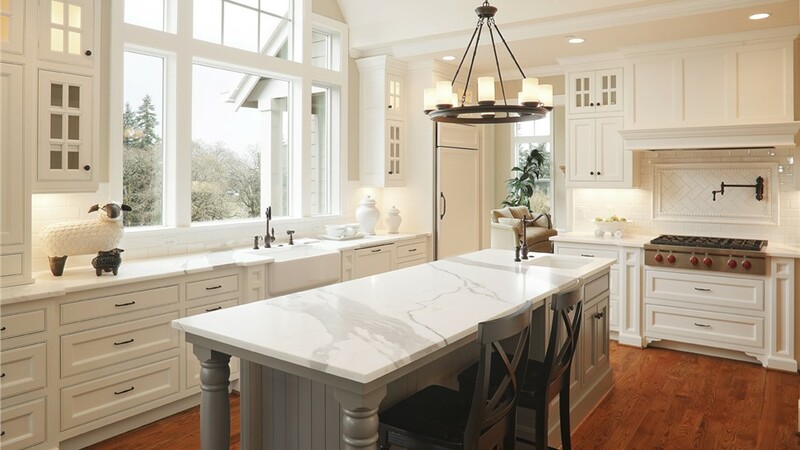 In fact, your Long Island kitchen flooring is one of the most important elements in the room as it must endure heavy traffic daily, be easy to clean, and stay durable after years of use—all while looking great! At Sunview Enterprises, we have an impressive selection of quality kitchen flooring to complement any space, and our design team will help you make a selection that you’ll love for years to come. 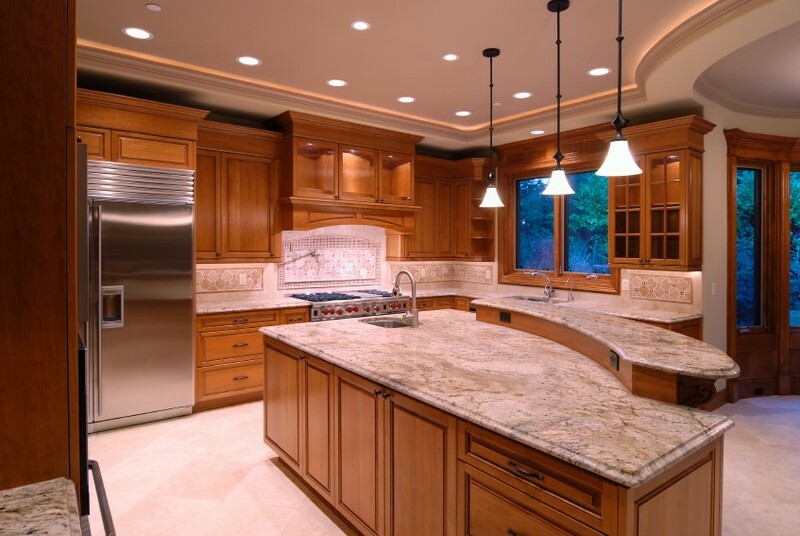 Since 2009, we’ve been the area’s most trusted kitchen renovation experts, and our commitment to providing an exceptional customer experience has earned us many repeat customers. 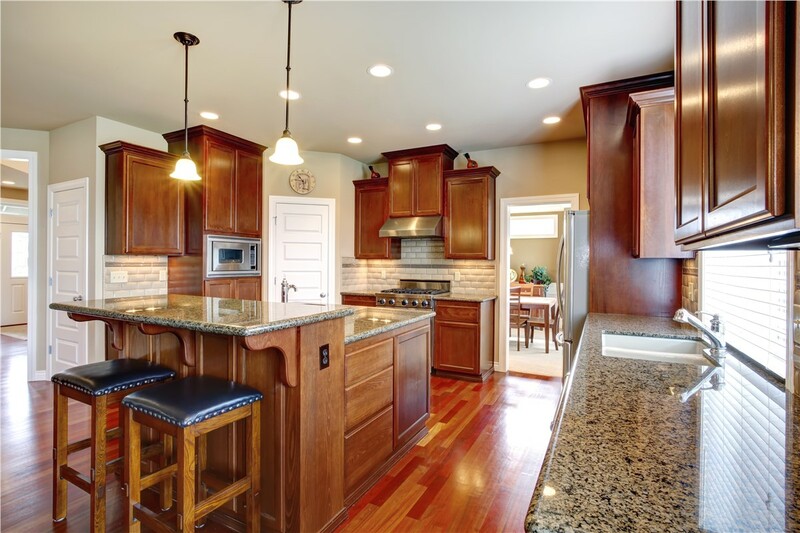 When you need new kitchen floors or a full kitchen remodel, call Sunview Enterprises! 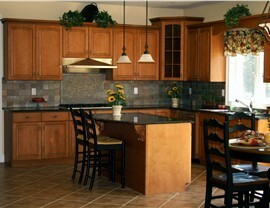 Free Estimates: Your new kitchen starts with a free estimate and design consultation. 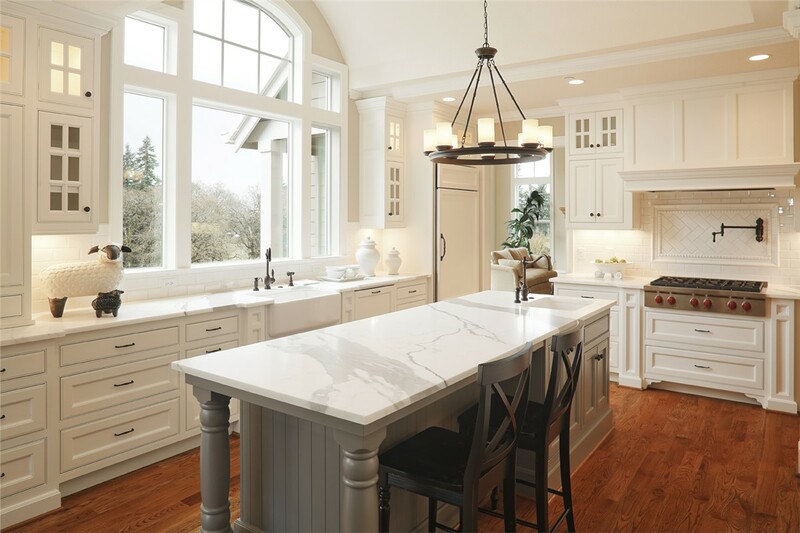 Our transparent pricing makes it easy to plan for your kitchen remodel. Competitive Prices: We want every homeowner to be able to afford the updates they need, so we offer kitchen flooring choices to suit any budget. Large Selection: From tile to travertine, we have a wide array of stunning options for your kitchen floors! Expert Installation: Our factory-certified installers have worked with all types of flooring, so you can be sure of a professional finish. 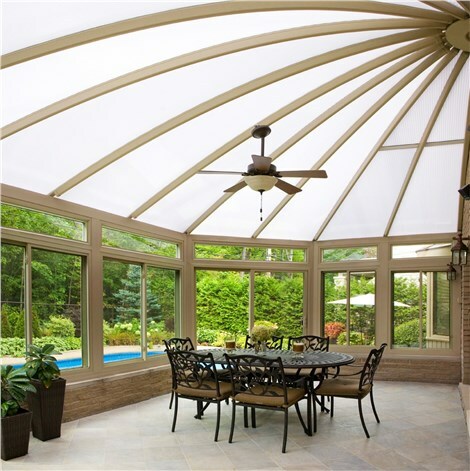 Lifetime Warranties: We stand behind our work with industry-leading warranties. You can count on us to be there for you long after your flooring is installed! 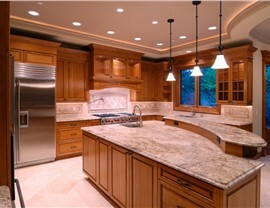 REQUEST A FREE KITCHEN REMODEL QUOTE TODAY! 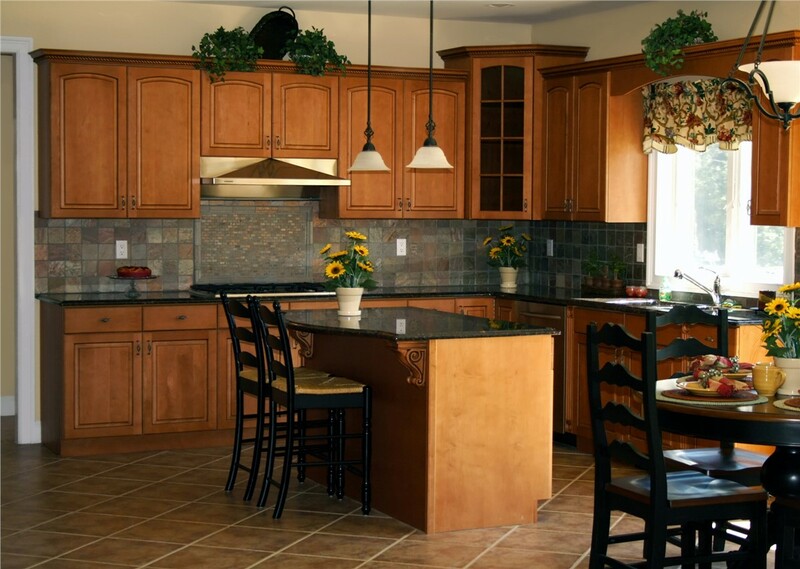 The kitchen is the heart of the home, so if yours is outdated or not meeting your needs, contact Sunview Enterprises! We have options to suit every budget, so there is no reason to put up with stained or damaged kitchen floors any longer. Instead, give us a call to learn more about our flooring and other kitchen remodel services! You can also fill out our online contact form now to request your free, no-obligation design consultation.